It fires me up to see a person who noticed a problem in their world and instead of complaining or being discouraged by it, says "not on my watch", and does their part to create change, no matter how small. Women are born nurturers and creators. We have the power not only to create new life in the form of a child, but to create life where there was once just death and destruction and to create light and purpose where there was once darkness and corruption. Once we tap into our true power, we can see significant changes in the areas that matter to us the most. Artist, Kei Landa began the Not on My Watch: Pray 4 Hip Hop movement. It is a beautiful thing to see people begin to openly discuss the heart of hip hop and what they would like to see in the culture. People are beginning to reflect on hip hop's origin, true purpose and its power in our world today. Kei Landa did not want to merely sit back and watch the culture be disrespected or not live up to its true potential. She did not want to sit back in her living room and complain to her friends or complain in people's comment section. No, she wanted to create true change. She believes in the power of prayer and is enlisting all hip hop lovers to join her in praying for artists, DJ's, producers, record execs, B-Boys & B-Girls, Grafitti writers, community leaders....everyone in the culture. What beauty, power and unity this brings to the culture! 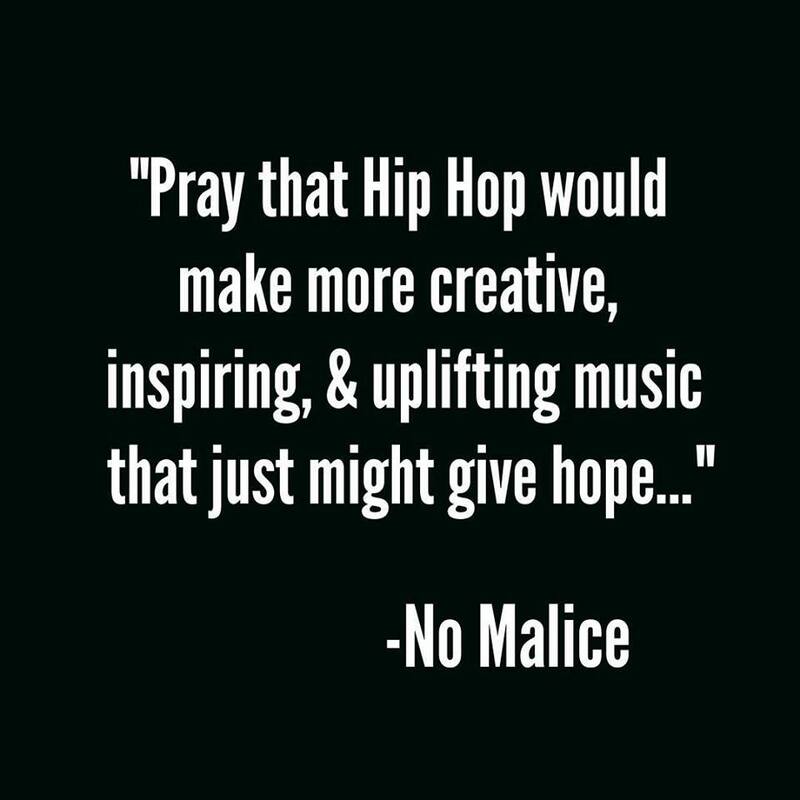 Thank you Kei for creating this movement, follow it at @prayforhiphop on instagram and the official website or even by joining her campaign by submitting a short 1 minute video on your prayer and vision for the hip hop culture!